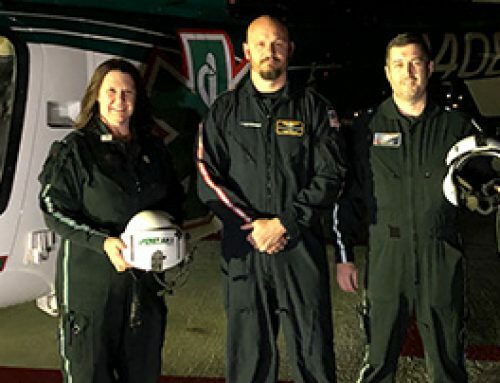 EMS Week is a national celebration held each year during the third week of May to recognize the medical personnel and public safety professionals who provide lifesaving services daily. LifeNet, Inc. will host four appreciation meals during the week to honor EMS, firefighters, police, and first responders in our service areas. The first event is LifeNet’s annual EMS & First Responders Appreciation Lunch that will be held on Tuesday, May 22 from 11 a.m. to 2 p.m. at Silvermoon on Broad, located at 217 West Broad Street in Texarkana, Texas. The second event will be held on May 23 from 4:00 p.m. to 6:00 p.m. at LifeNet’s facility located at 220 Ouachita Avenue in Hot Springs, Arkansas. The third event will be held on May 24 from 11:00 a.m. to 2:00 p.m. at LifeNet’s facility located at 2201 N. Boomer Road in Stillwater, Oklahoma. 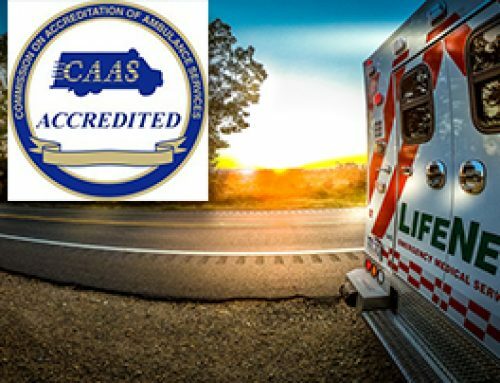 The final event is LifeNet’s annual EMS & First Responders Appreciation Dinner that will be held on Thursday, May 24 from 5 p.m. to 7 p.m. at Clarksville First Baptist Church, located at 1501 US Highway 82 West in Clarksville, Texas. From motor vehicle accidents, natural disasters and crimes to a sudden cardiac arrests, strokes, or unexpected injuries, each agency works together to ensure the fastest medical response is available across the community. This year’s theme for EMS Week is “Stronger Together”, and the community is truly coming together to show that strength. In addition to LifeNet’s events, Texarkana Emergency Center is hosting their 3rd Annual First Responders Day on Wednesday, May 23, with three opportunities for first responders to enjoy a meal. The event will feature a prayer breakfast for all area first responders at First Baptist Church, located at 3015 Moores Lane in Texarkana from 6 a.m. to 8 p.m. A free lunch will be held from 11 a.m. to 1 p.m. at Big Jake’s Bar-B-Que located at 1521 Arkansas Boulevard. A free dinner will be served from 4 p.m. to 6 p.m. at Big Jake’s Bar-B-Que located at 5710 Richmond Road. Anyone working as a first responder, firefighter, or law enforcement official is invited to attend one of the appreciation events being held during EMS Week. For more information, call 903-832-8531.